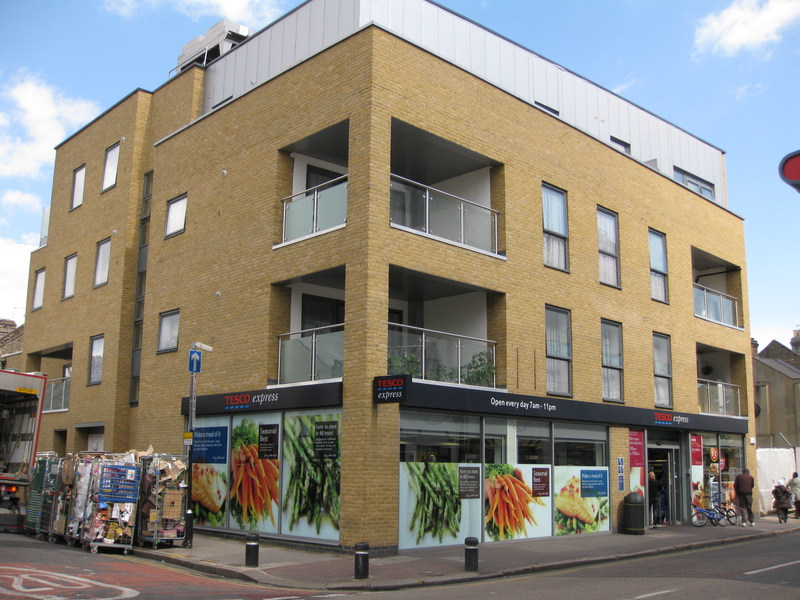 Virtual Freehold, blue-chip supermarket investment in London. 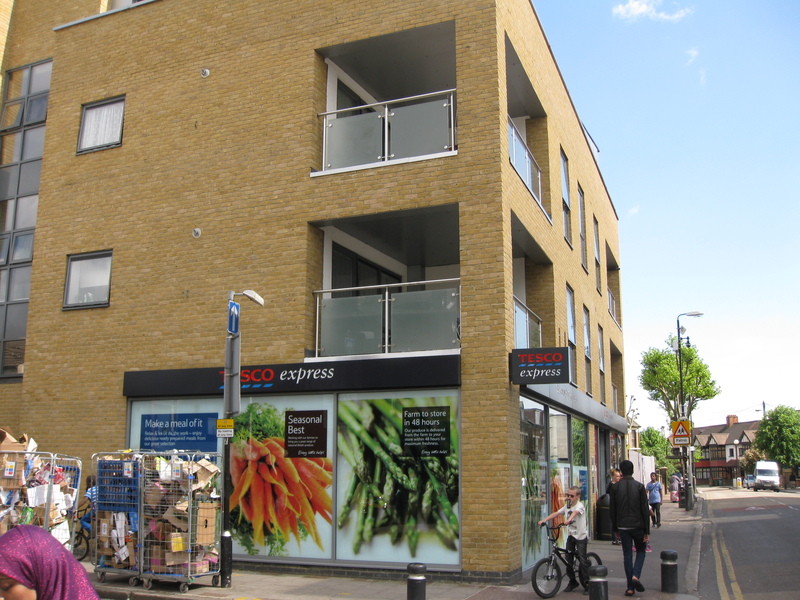 The property comprises an A1 retail unit which forms part of a recently constructed mixed-use development. The unit extends 4166 sq ft over the ground floor and basement. 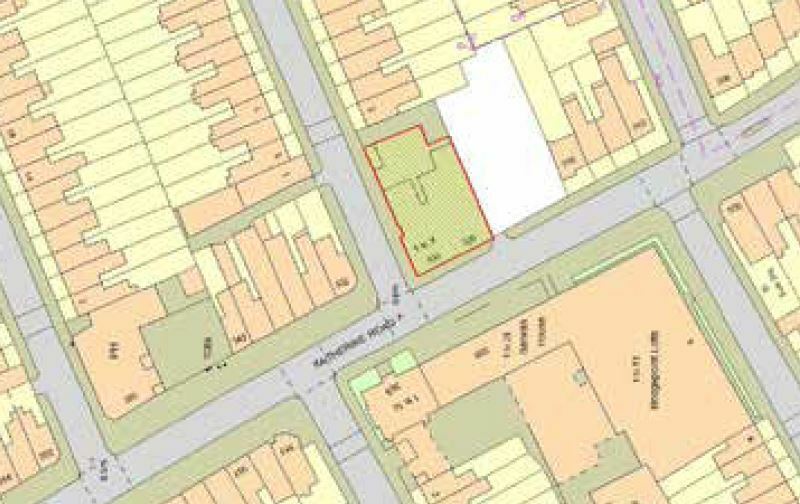 The property occupies a prominent position on the corner of Katherine Road and Stafford Road in Forest Gate, within the London Borough of Newham. Surrounding area comprises a mix of residential and commercial uses. 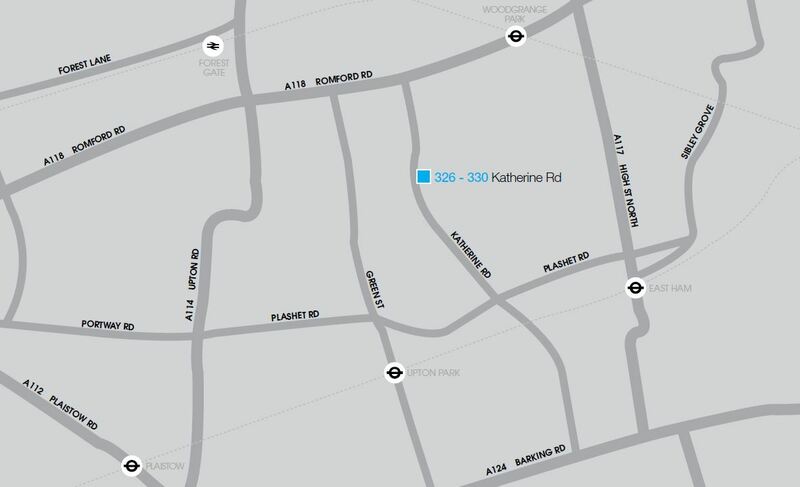 The property is in walking distance from both East Ham and Upton Park London Underground Stations. 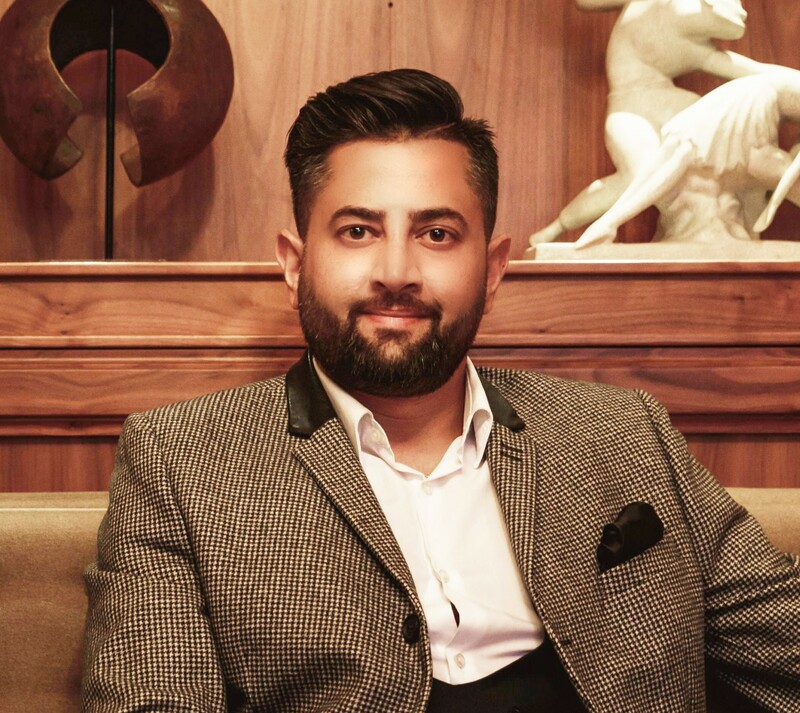 The property is held Virtual Freehold with a new 999 year lease subject to the existing tenancy remaining in-situ. 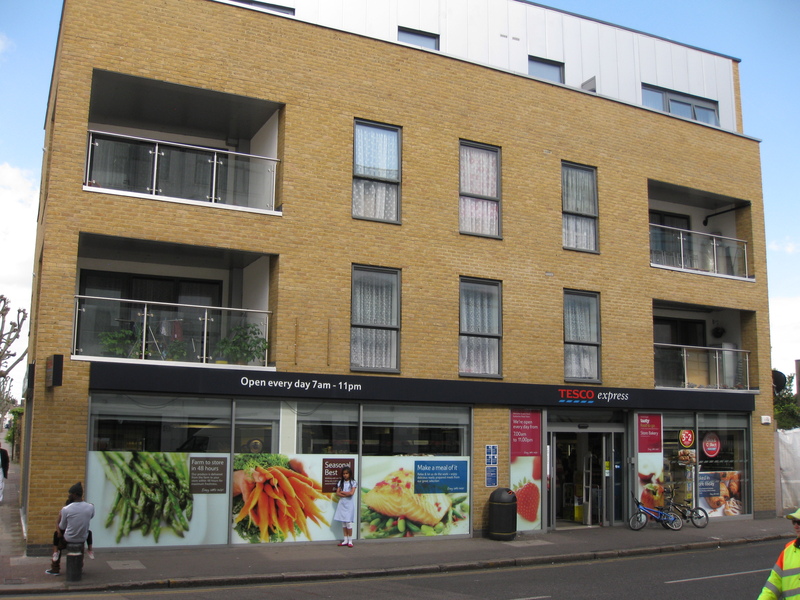 The unit is let to Tesco Stores Limited on an FRI lease at an initial rent of £55,000 p.a. for a term of 20 years from 17th May 2011 with a tenant only break at year 5,10 and 15. The rent will be reviewed on the fifth, tenth and fifteenth anniversaries of the Term in line with the Retail Prices Index (compounded annually), subject to a cap of 4% and a collar of 0%. The unit extends a total of 4,166 sq ft, with the ground floor being 2,666 sq ft and the basement at 1,500 sq ft.